Want to own your own home, but not sure where to start? Need some friendly advice from a property professional? 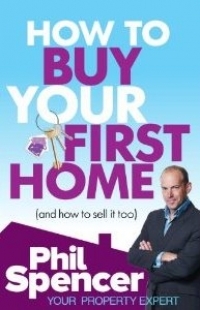 Including indispensible advice, money-saving tips and an essential trouble-shooting section, this guide covers everything a first-time buyer needs to know. And when it’s time to move on again, this book will show you how to sell your home too.